CBS 2 TV reporter arrives in the Grove to report on parking issues. Re-post from 2016. 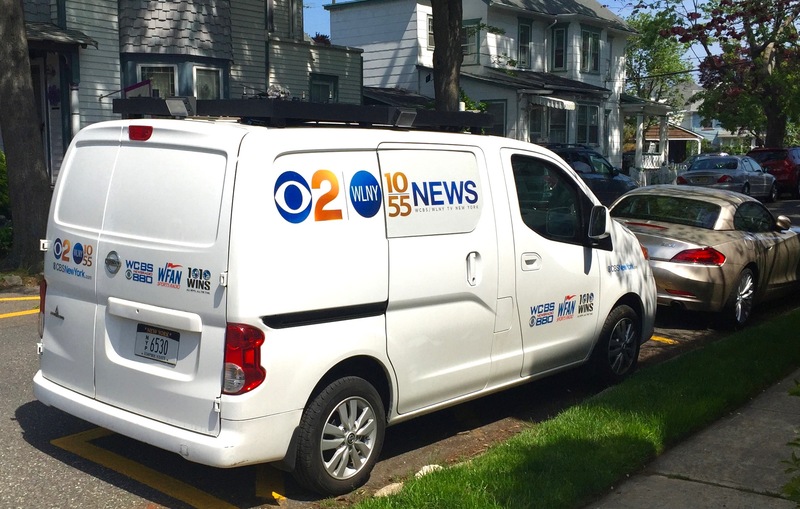 CBS came to OG in 2016 to discuss parking in the Grove . They sent a beautiful reporter to speak to two Grovers. Play it again, Sam. Nothing has changed, but the article still has legs. Click the word “Blogfinger” below this sentence. Meg Baker is a reporter from CBS 2 in New York. She specializes in New Jersey news and she noticed the Blogfinger.net stories on parking in the Grove. In particular she was interested in how the tumult in Asbury Park has affected Ocean Grove’s complicated parking situation. 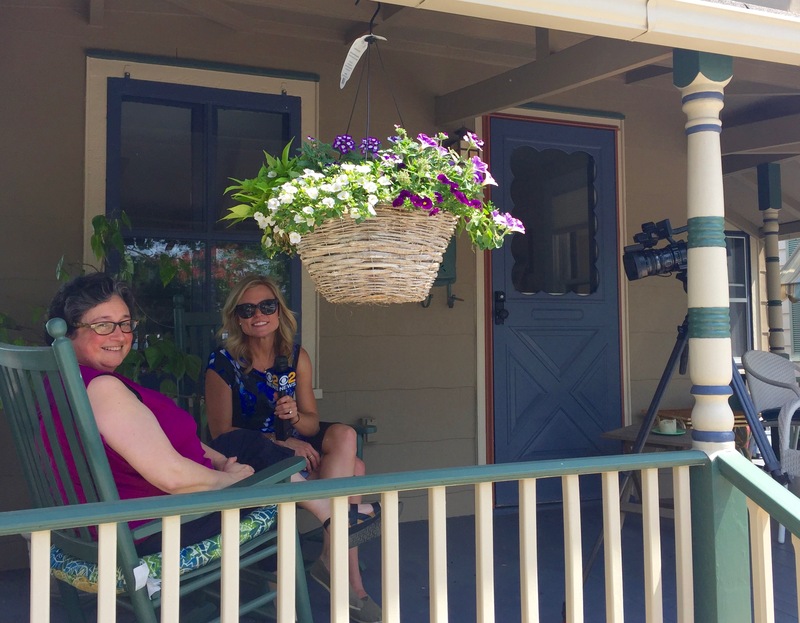 This morning Meg drove in from NYC to get a taste of porch life in the Grove where she got to interview me and then Joyce Klein, the Chairwoman of the OG Home Owners’ Association Parking Committee. Meg and Joyce parked themselves on Joyce’s porch, a typical sort of place where Grovers hide out during sunny holiday weekends so as not to lose a parking space. She also spoke to me for a brief piece to be posted on Facebook.